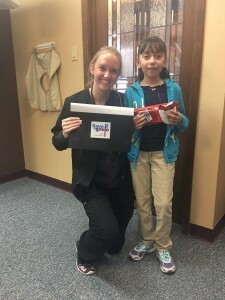 We have a passion for dentistry and helping the Fort Worth community. 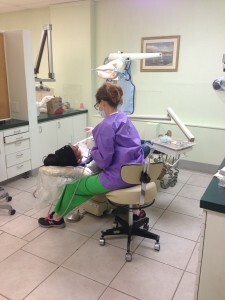 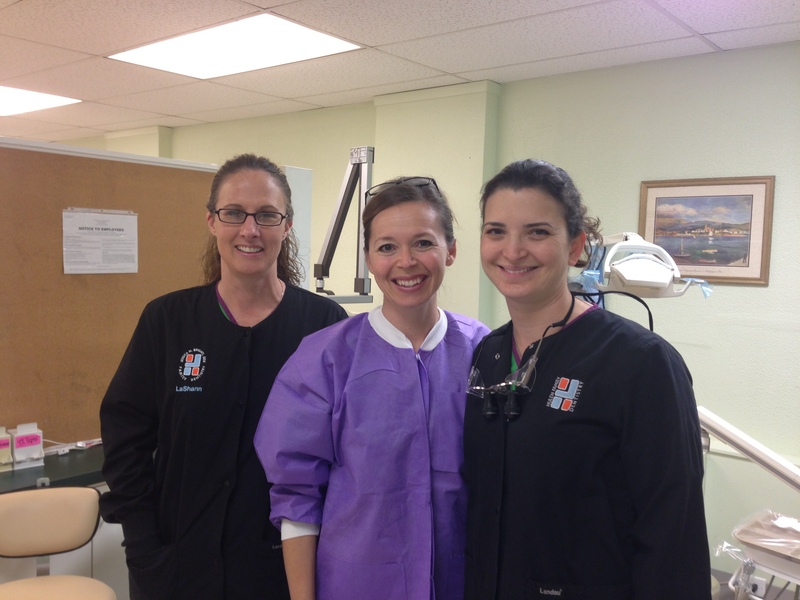 Annually, we volunteer our time and often our dental skills to provide benefit. Each year we try to help the community both with dental related volunteering and non dental volunteering. Each year our team volunteers with 'Save a Smile' to screen school age children that are candidates for free dentistry in our community. 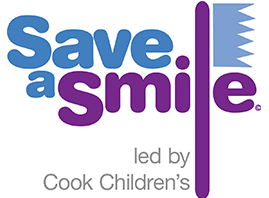 Our office adopts four children from the 'Save a Smile' program during the calendar year and provides all of their dental treatment needs for them in our office. 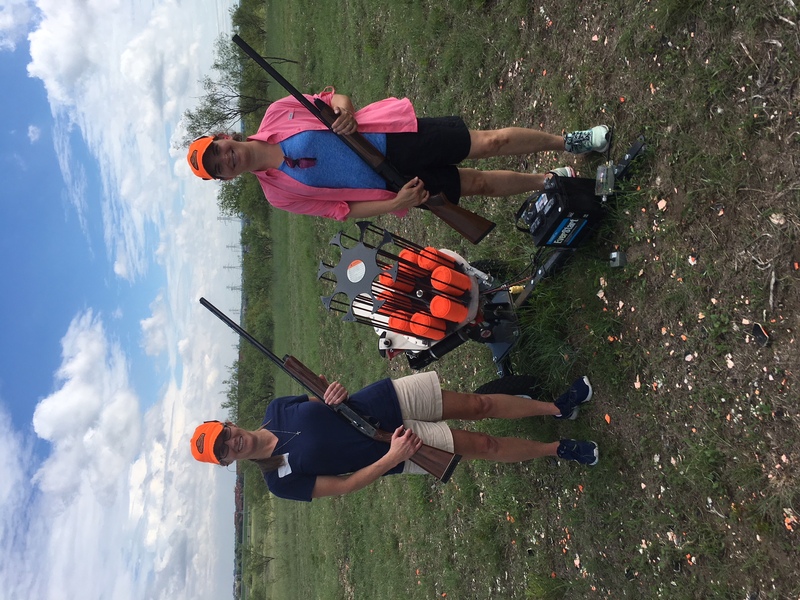 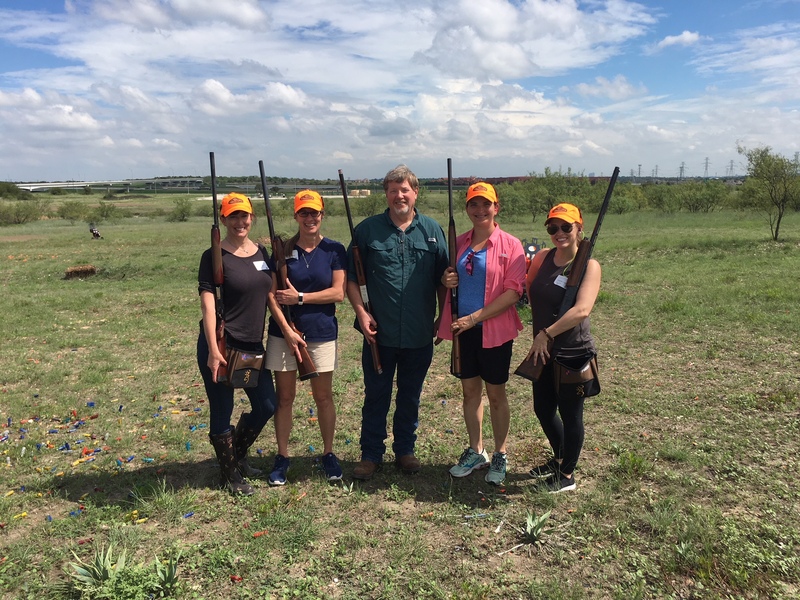 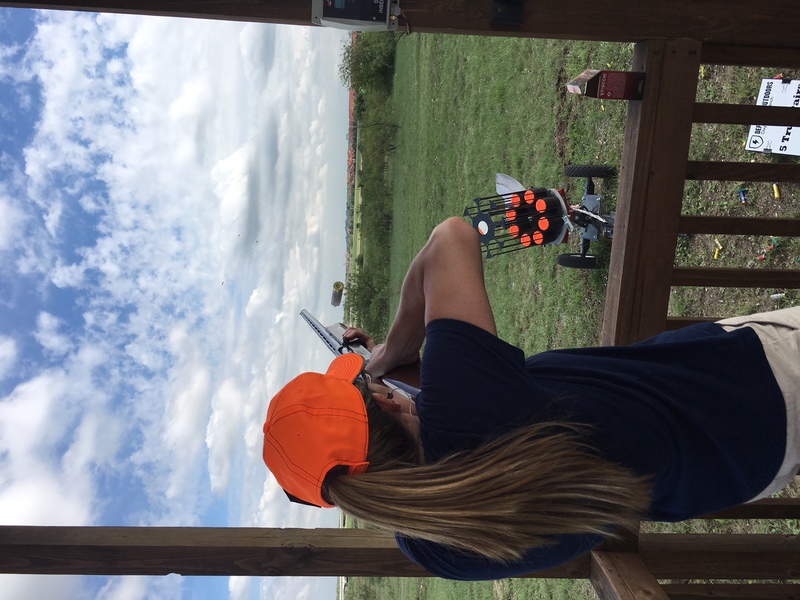 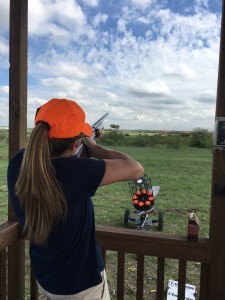 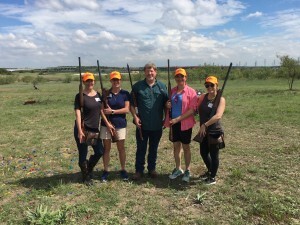 Dr. Brigati and LaShann tried something new this year and participated in a clay shoot. 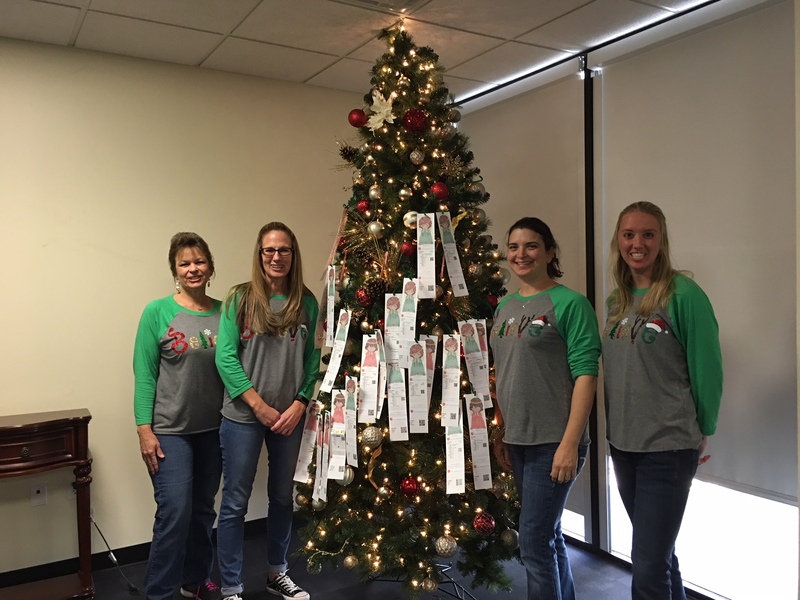 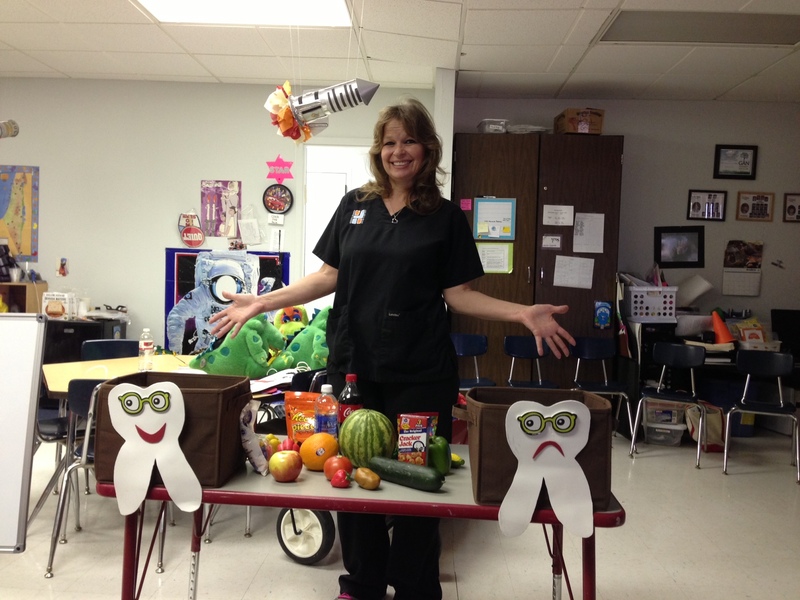 Each year the Fort Worth District Dental Society helps raise money for their organization which benefits patients all over the community. 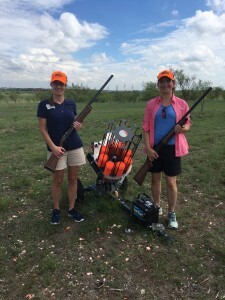 LaShann and Dr. Brigati both had a blast and a few sore spots after they finished the tournament. 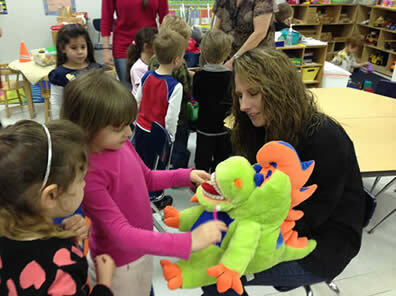 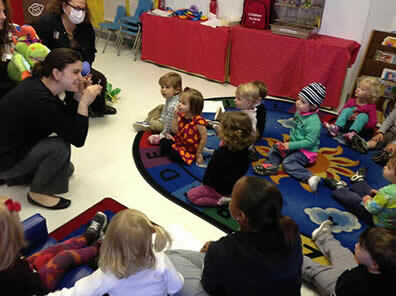 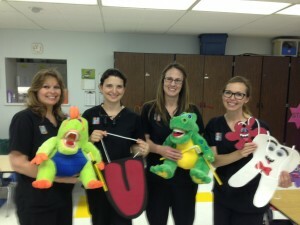 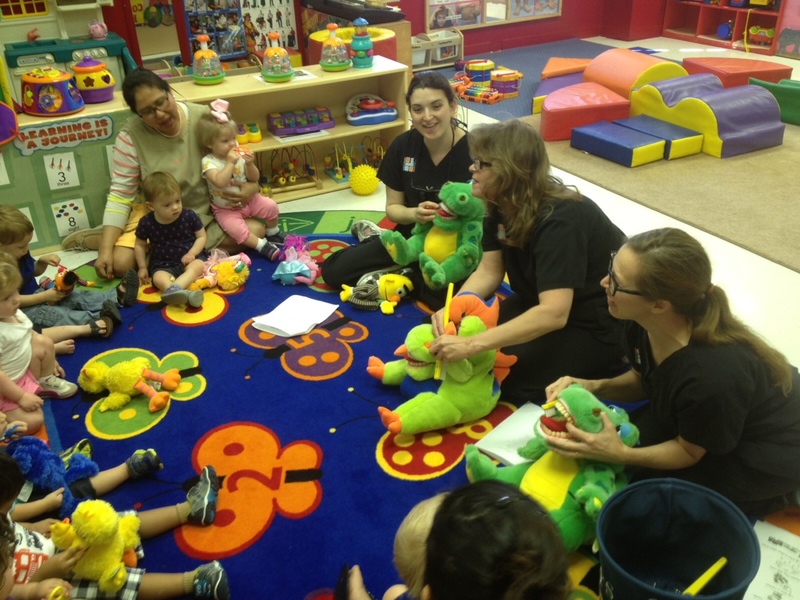 We are passionate about educating our kiddos on the importance of brushing, flossing and creating healthy habits. 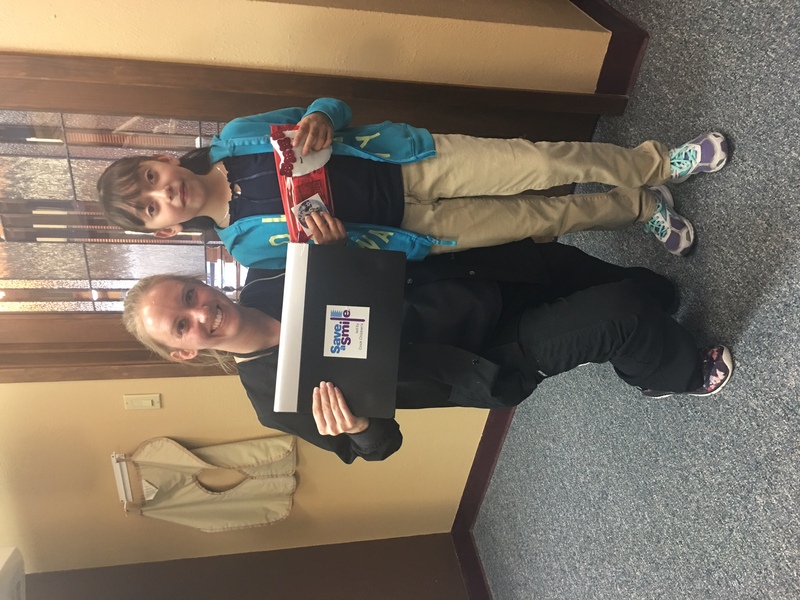 We give back to the Fort Worth community by giving dental "tooth "talks" to school aged children in different schools across Fort Worth. 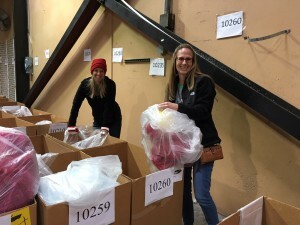 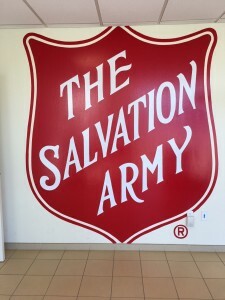 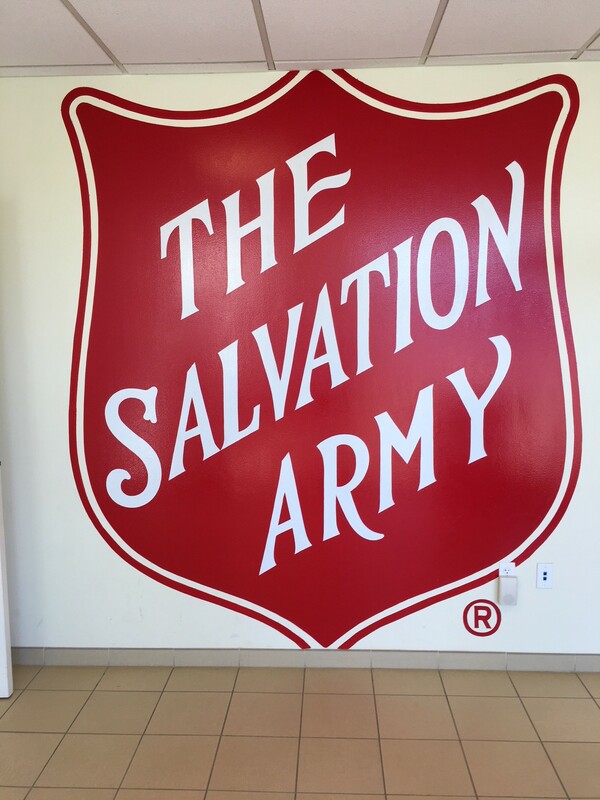 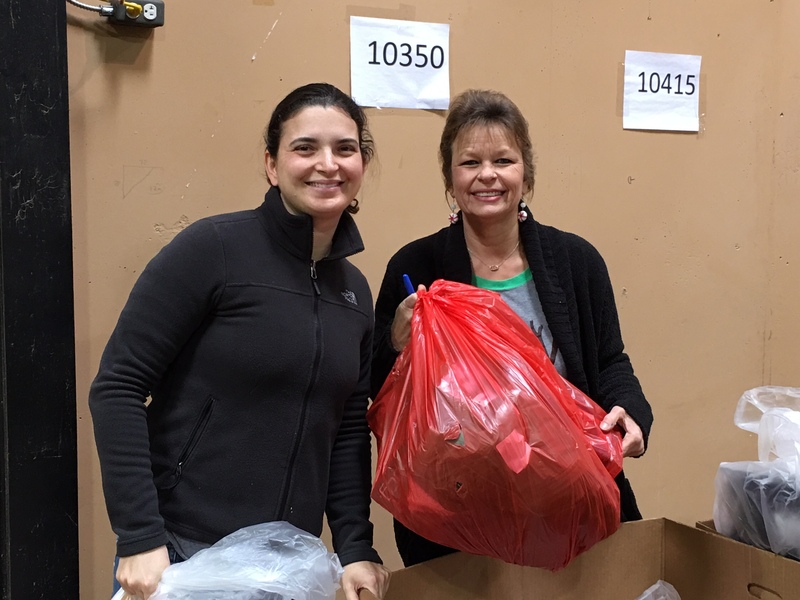 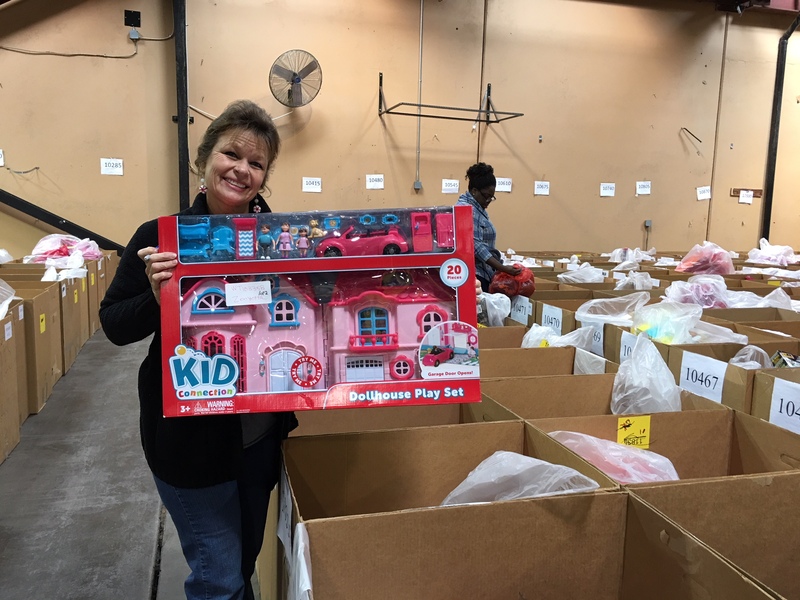 For the past seven years we have joined the Salvation Army in sorting toys, clothes and supplies for the holiday season. 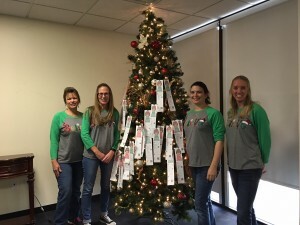 We had a blast helping out and made the event fun by dressing in holiday attire. 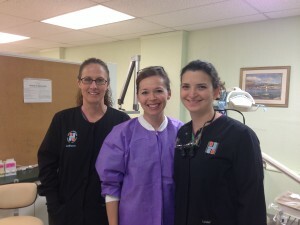 Each year we volunteer in Fort Worth at a local free dental clinic. 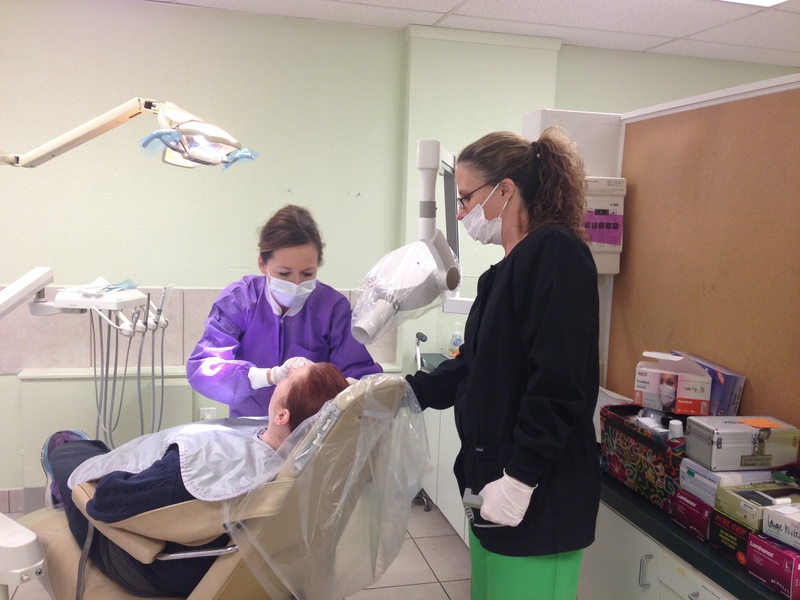 This year we offered free dental services to those in need through the Salt and Light Clinic. We helped those in need through dental cleanings, extractions and composite restorations.